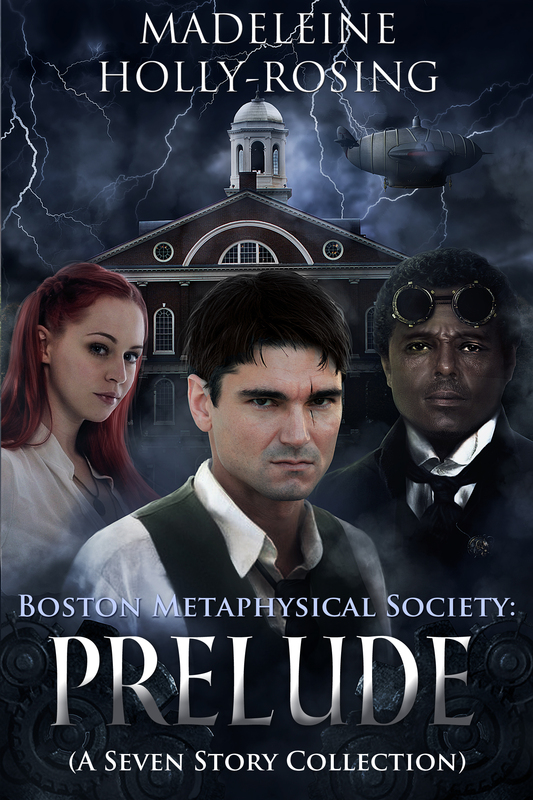 Boston Metaphysical Society – New Page Up! 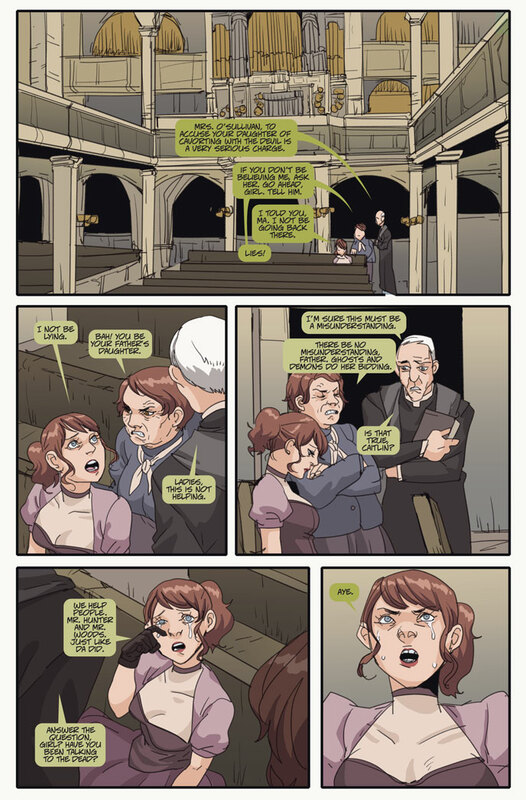 What will Caitlin’s mother do now that she has found out the truth in this new page of Boston Metaphysical Society? Note: I will be traveling next week so there will be no new page until June 4. I’m off to Clockwork Alchemy this weekend where special guests include Kaja and Phil Folio (cool!) and Harry Turtledove (very cool!). I will be in the Author’s Salon and will be hosting three panels: The Business of Webcomics, Prepping for Your Kickstarter and Writing the Kickstarter Homepage. ANNOUNCEMENT! I will be launching a newsletter shortly that will include fan art, comic and steampunk news, reviews of comics and novels (steampunk, indie and mainstream) and interviews of independent creators which I write for Fanboy Comics, upcoming events and… (drum roll here) you will be the first to receive notifications of early bird specials for the next Kickstarter to print issue 6 later on this year. Those early bird specials will be limited, so early notification is critical. The newsletter will be monthly, so it will not clog up your inbox. 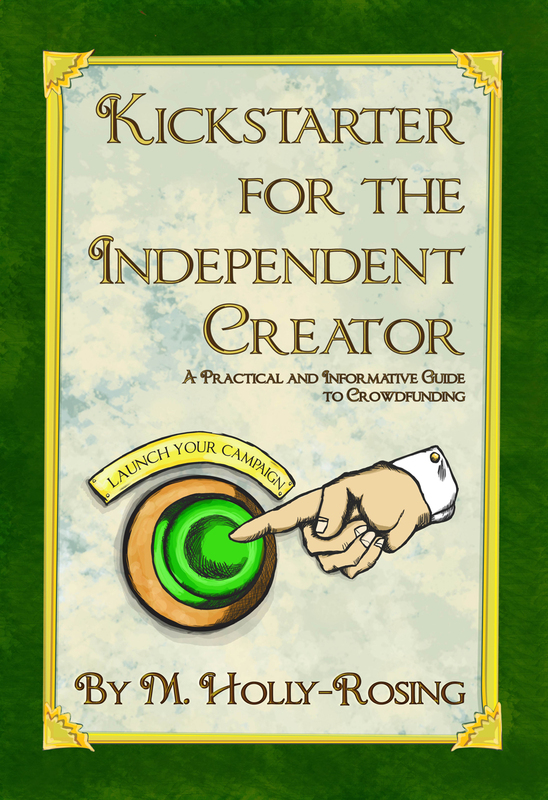 Kickstarter Class For Independent Creators – The next class will be held on Sunday, June 28 at 1:00 p.m. (Special Time) at Pulp Fiction Books and Comics in Culver City. Class will cover, PR, social media, pre-launch strategy, creating your Kickstarter page and unraveling those reward tiers. Sign up by emailing Mike at pulpfictiononline@hotmail.com. Cost is $40 for about 2 1/2 hours of class time. Phoenix Comic Con – Artist Alley. 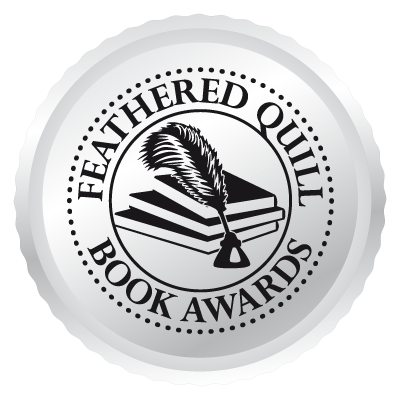 May 28-31. Wizard World Sacramento – June 19-21.